So sorry this is late! We were at a family wedding out of town and it put us behind! 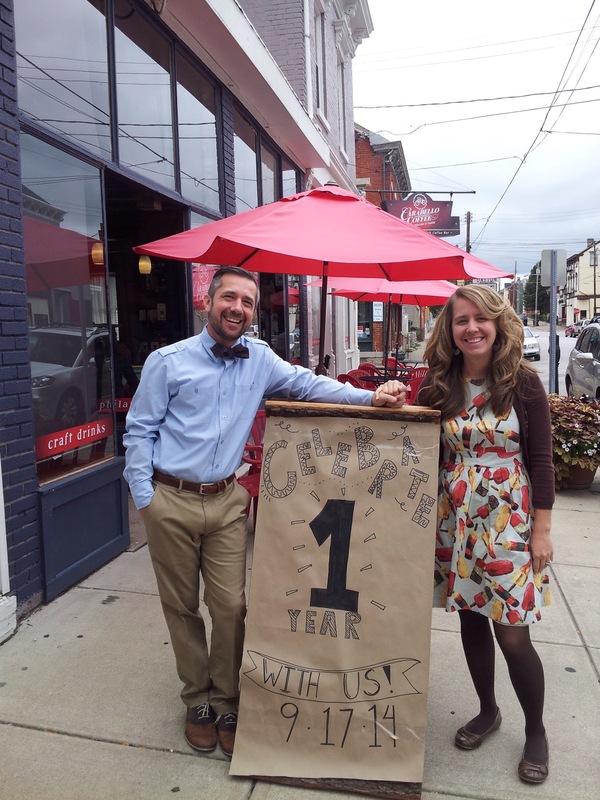 But, we are happy that we have been able to celebrate our one year anniversary as a roastery, cafe, and pop shop! We hope you will come and see us soon! 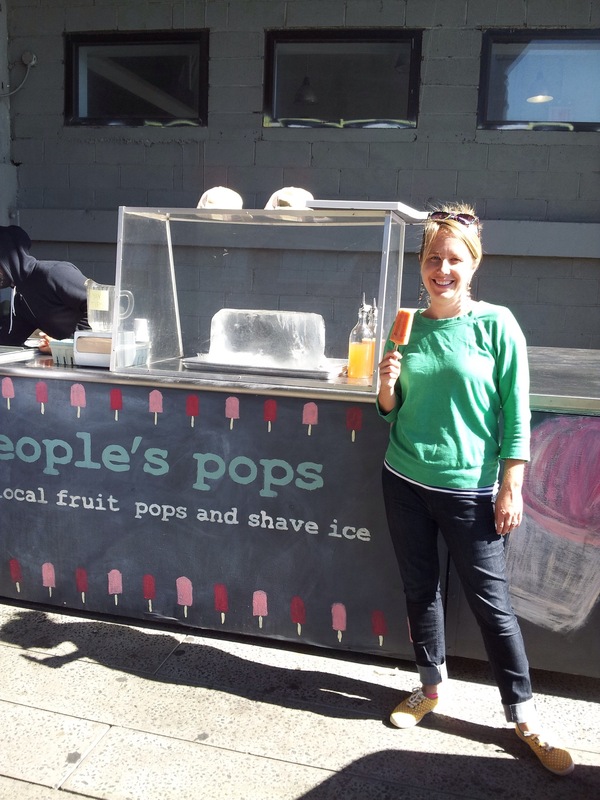 Apple cider pops are here with pumpkin pie and cranberry apple on the way next week. In other news, we spent the weekend in NYC and I got to do one of my favorite things…visit other ice pop places! But, this was extra special because it was the original pop place that inspired me to start Bello’s Bike Pops. That lovely place would be the Highline Park and People’s Pops. 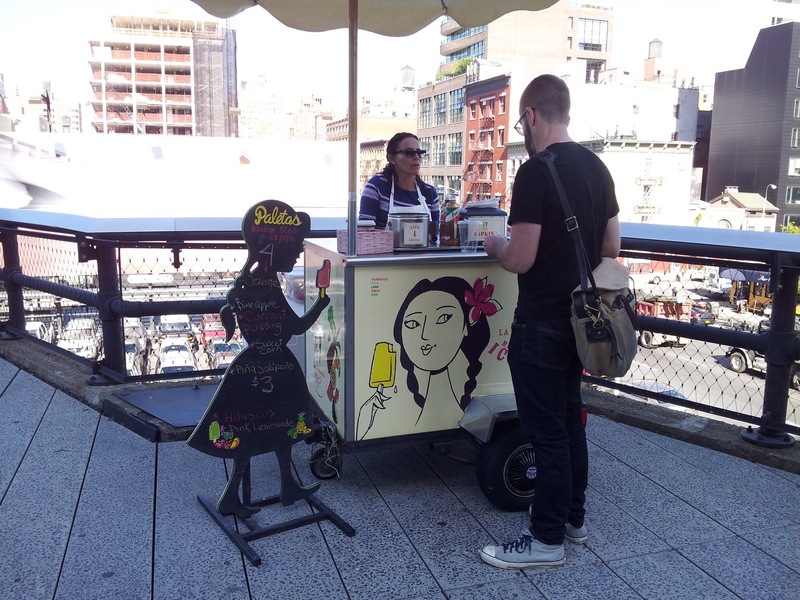 I also saw The Paletas Betty cart on the Highline.